For all Austin's essential history and general information, your group will have to visit the Austin History Center, the local history collection of the public library and city archive. Inside you will find 'relics of Austin's past', the entire collection including architectural archives, original manuscripts, the famed 'Austin Files', various books and city reports of importance, maps, oral history connections, periodicals, and historic city photos.Your group will learn all about the current events and activities of Austin (and Travis County) while here as well, the entire focus of the building not strictly focused on history. Be sure to visit the Reading Room and check out all the available exhibits, programs, and research breakthroughs while here, and check out the architecture of the building itself. (This is the original city library, a renaissance revival structure founded in 1839 under the architectural genius of Keuhne and White). 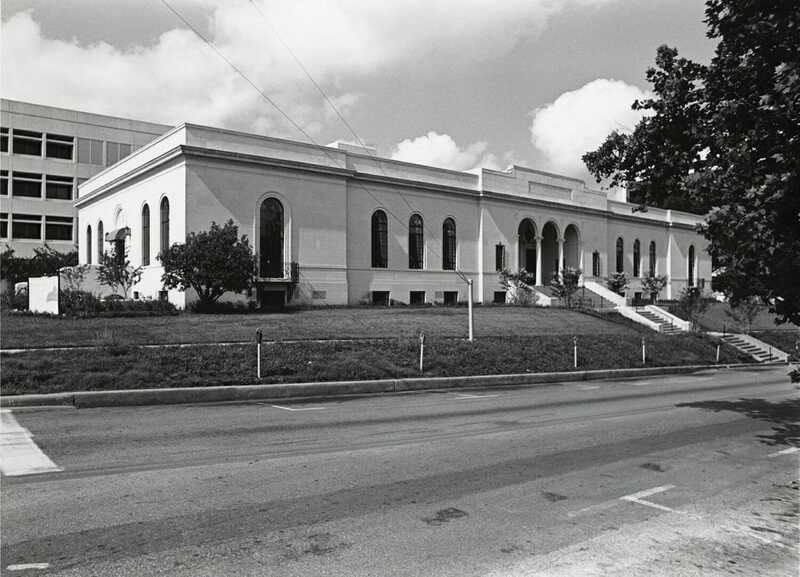 Want to know more about the Austin History Center? Watch this exclusive Behind the Scenes video from the center itself! Austin History Center - Behind the Scenes from Alpheus Media on Vimeo.